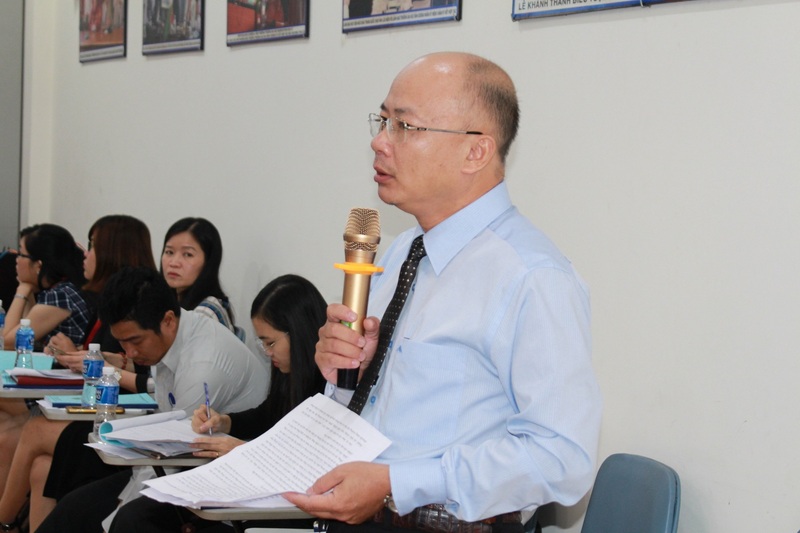 The Law of Education was issued by the National Assembly in 2005 (to replace the previous version of 1998) and took effect on the 1st of Jan, 2006 (source: website: system of normative acts), and so built up legal foundations to further construct and develop national education in the era of industrialization and modernization. 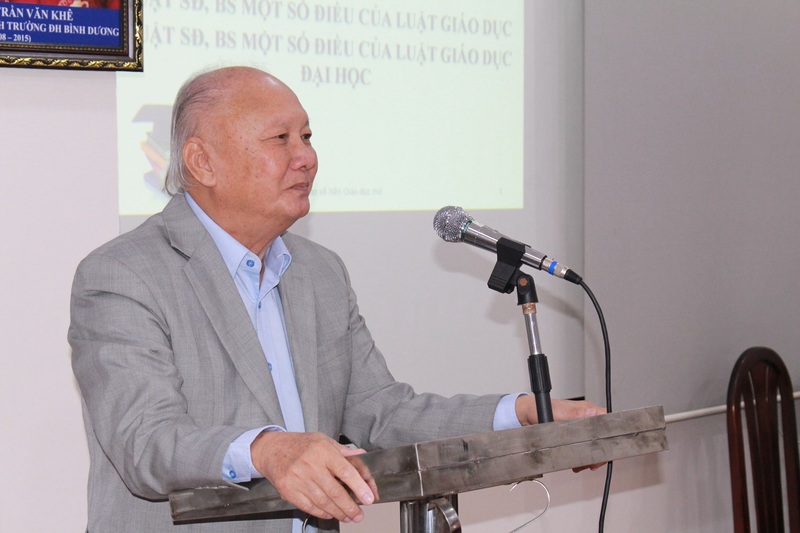 However, over the years of realization, the law of education derived several shortcomings, restraints, and unsuitable stipulations against the current status of the country. 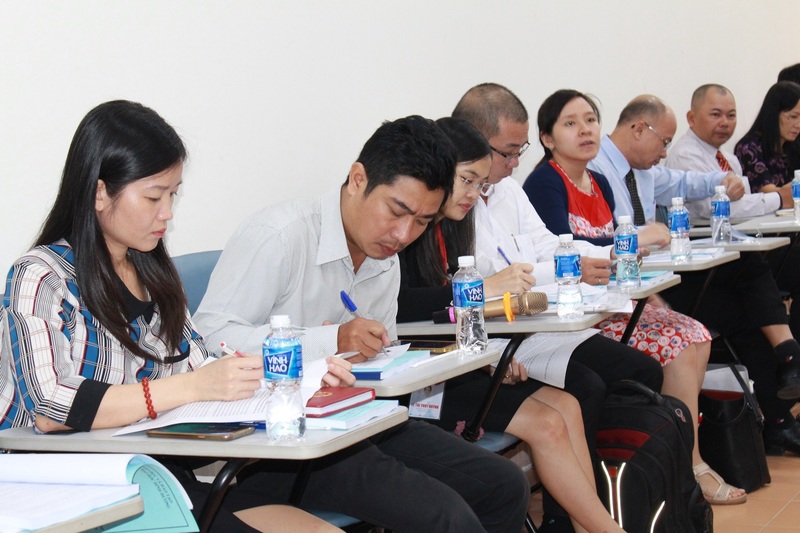 In line with the practice and with constructive perspectives such as educators to promote teachers and educational managers’ qualifications, BDU’s law faculty held a workshop entitled “Remarks and Amendments Given to the Revised Law of Education and Higher Education” on the 30th of Nov, in Lecture Hall A. 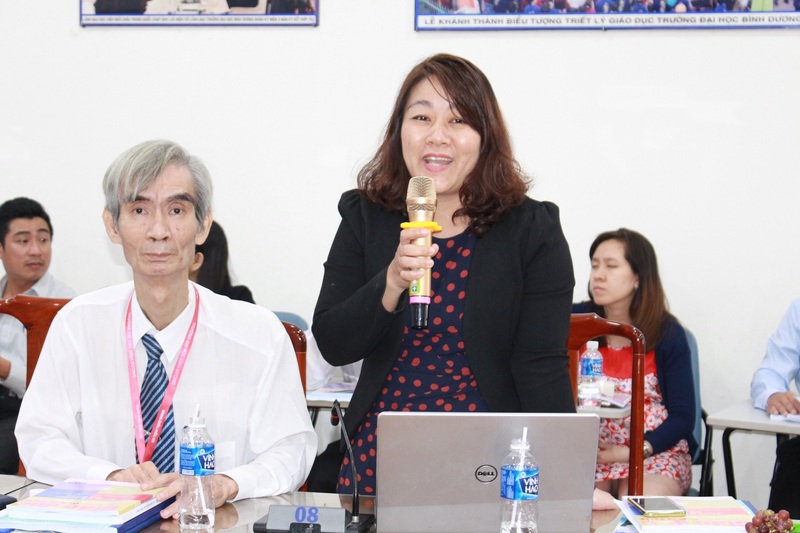 Attending the workshop were Ms. Nguyen Thi Tuyet Nga – NA Department Head of Culture, Education, Youth and Toddlers; Prof.Aca. 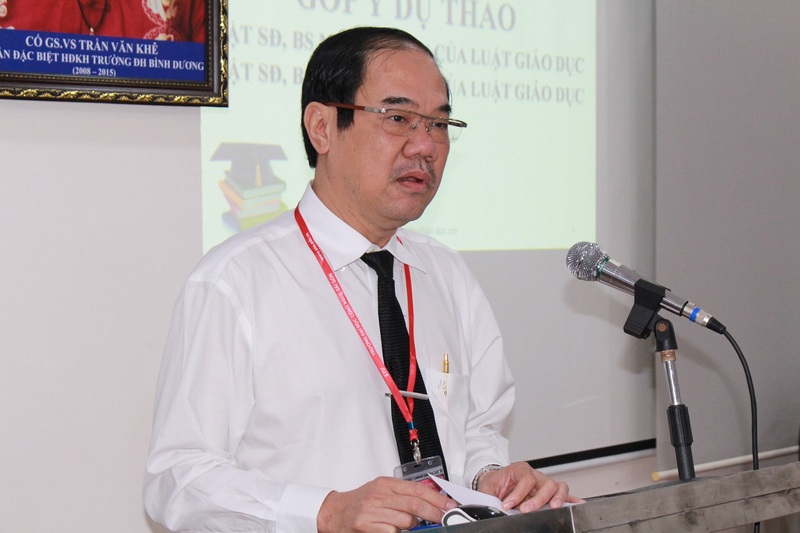 Cao Van Phuong – BDU Chairman of the Board; Dr. Cao Viet Hieu – BDU President; Dr. Phan Thong Anh – Dean of the Law Faculty; law staff and students and school divisional managers. 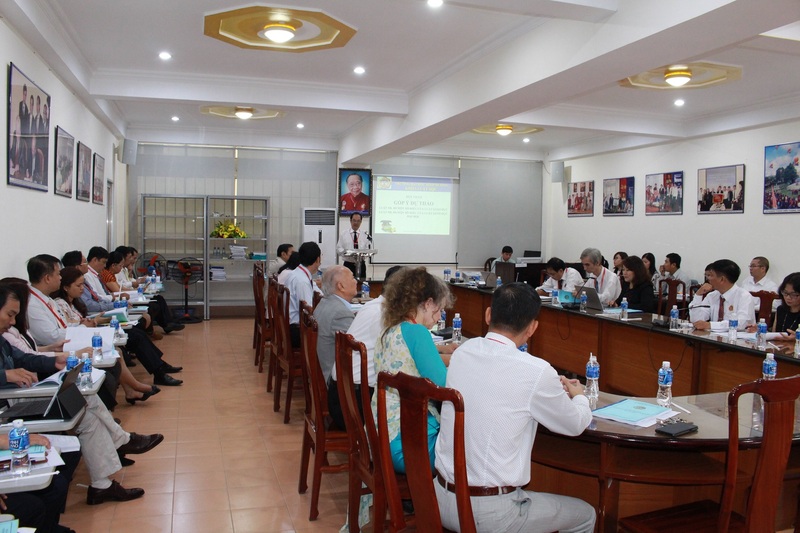 At the workshop, several delegates pinpointed the obstacles against the current law of education presenting reports, such as those on the development of private universities in Vietnam; quality assurance of education; advantages of credit-based training; renovative methods of teaching higher-education; formal degrees by private universities to be fairly recognized in government-staff recruitment… Hence, they suggested a number of amendments to the law of education. 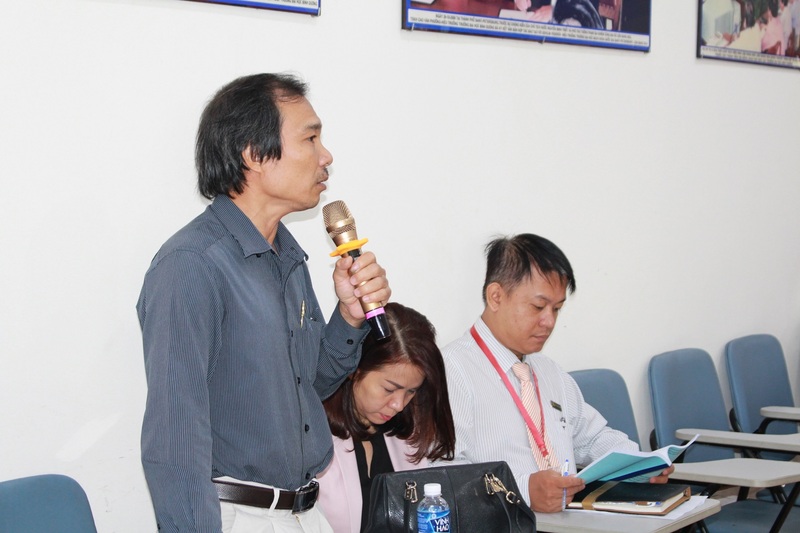 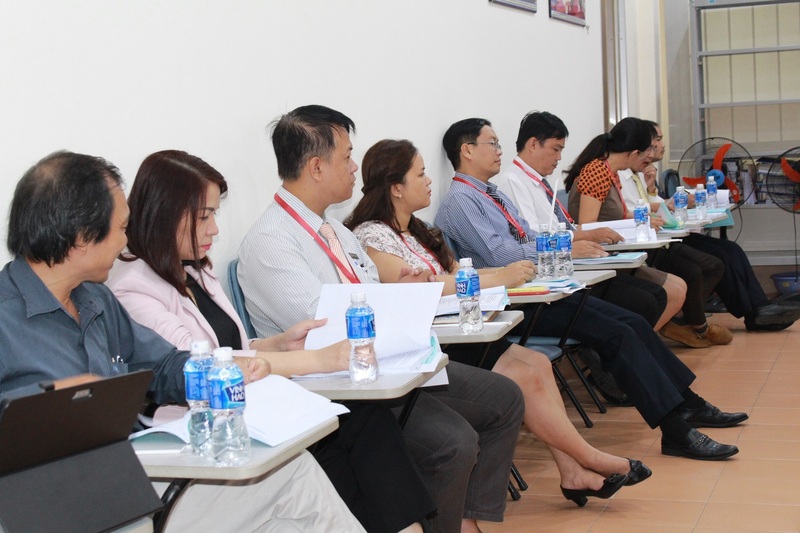 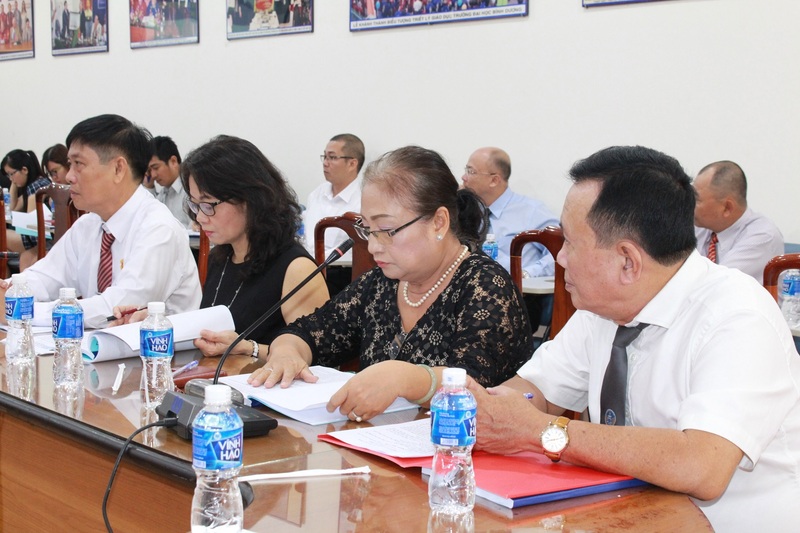 Speaking to the workshop, Ms. Nguyen Thi Tuyet Nga said that she highly evaluated the workshop held by BDU’s Law Faculty. 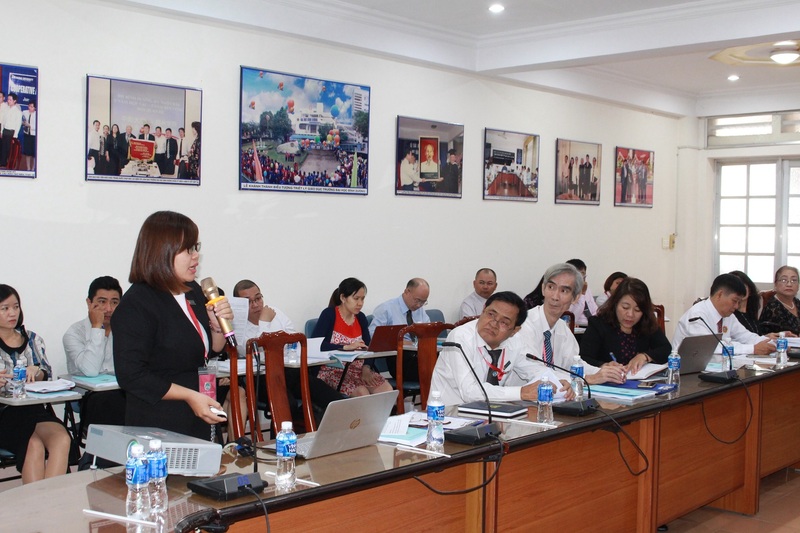 She heard the opinions and remarks relating to the revision and amendments for the law of higher education in particular and the law of education in general. 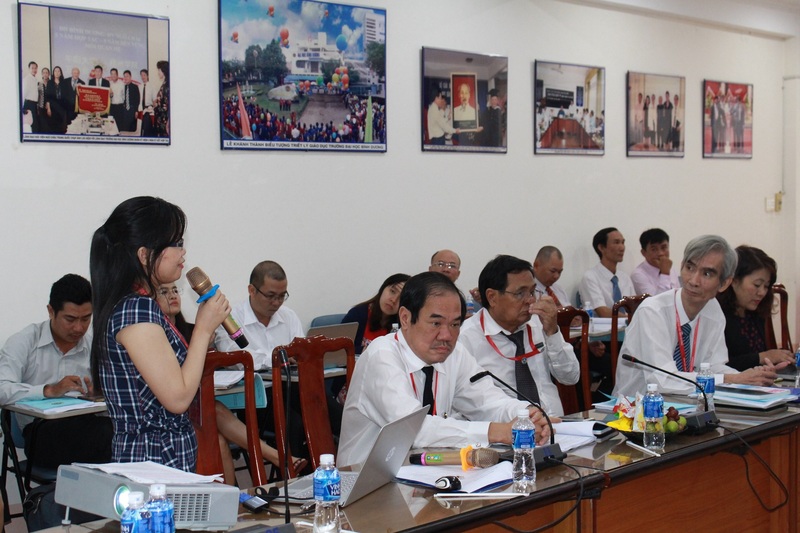 She hoped BDU and the Law faculty would hold more workshops of this kind in the future for the sake of national education.